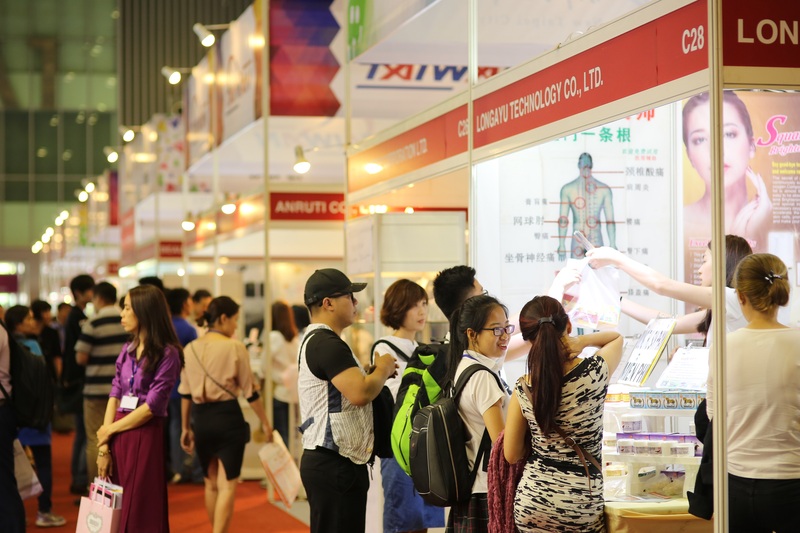 Make full use of your visit this year by meeting with over 210 exhibitors, who will be introducing the latest in cosmetics, skin & hair care, beauty equipment, OEM manufacturing & packaging services, and nail care products this year! 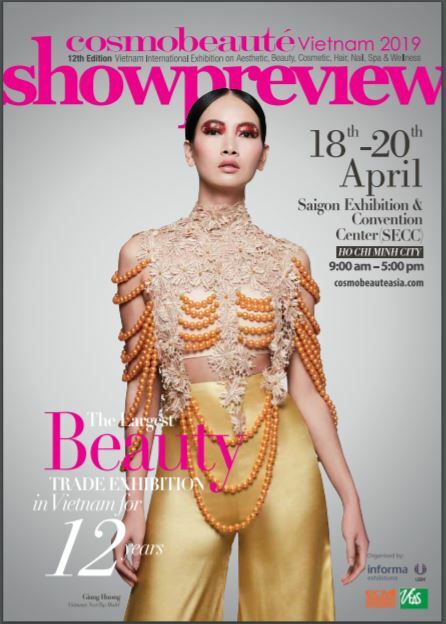 There will also be country pavilions from Korea, Spain, and Taiwan for you to look out for! 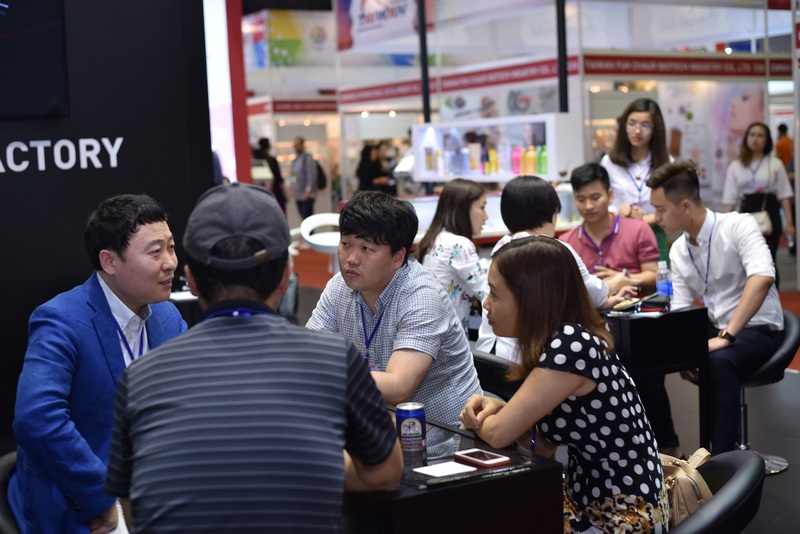 If you already have found an exhibitor you wish to meet, our Beaute Meeting program arranges a priority meeting between you and the exhibitor. If you have signed up for the program, don’t forget to check your schedules and bring your business cards! Live Demonstrations by International Beauty & Spa Experts on Stage! Don’t forget to check out our stage events this year, we have invited special guests on stage. The founder of Tanamera Mdm. 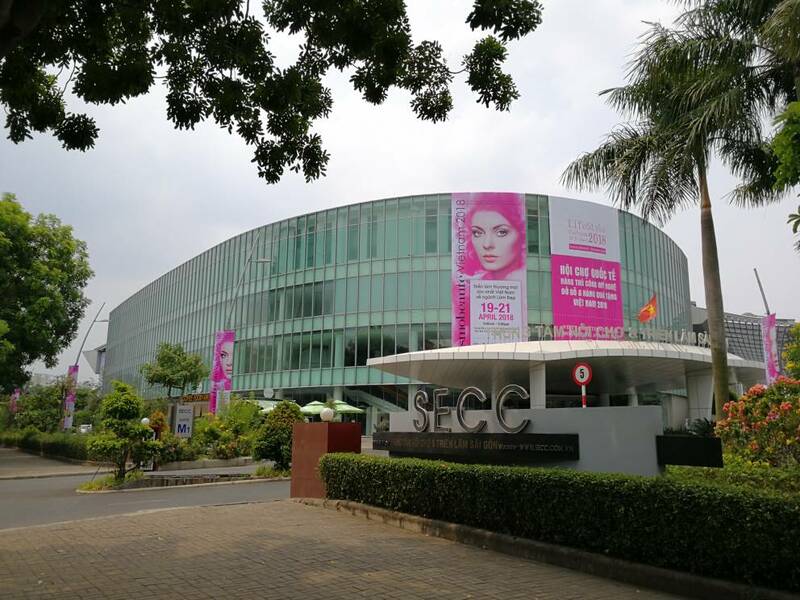 Faridah Ahmad Fadzil, renowned semi-permanent Makeup Instructor & Judge Ms. Yoon Ju Young, and Celebrity Makeup Artist Mr. Steven Sunny will be on stage to demonstrate to you their knowledge and skills! 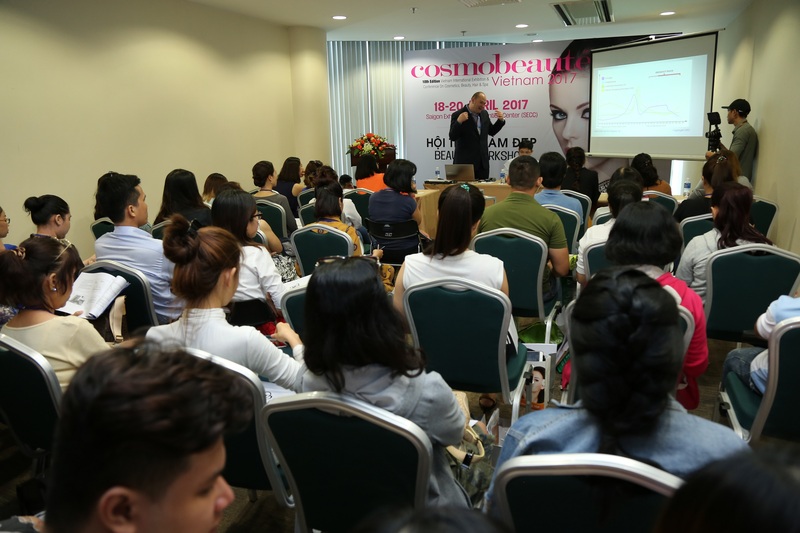 Throughout the 3-day exhibition, our beauty workshops will feature practical topics presented by invited speakers from around the world. Come and attend the beauty workshops and learn about additional skills and products that may benefit your business! Did not pre-register? No problem, as you are still able to register during the exhibition! 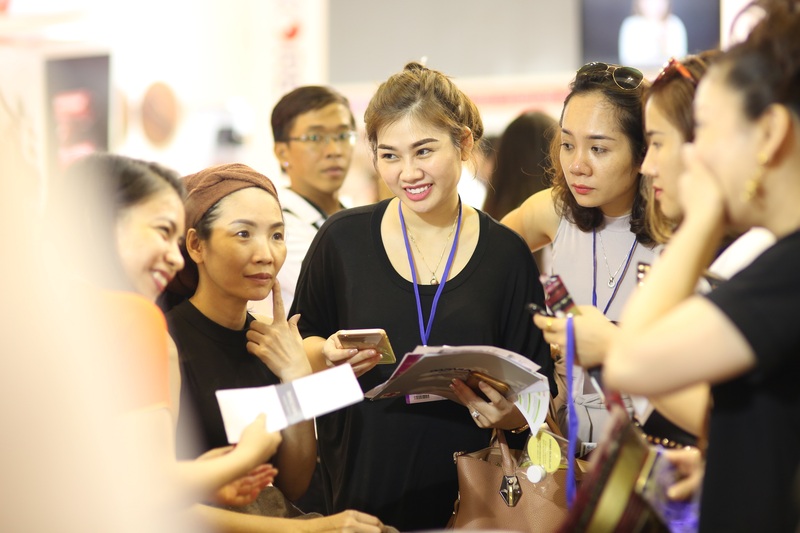 Bring along your business cards & partners and build up your beauty business opportunities at Saigon Exhibition & Convention Centre, this 19 – 21 April. *Limited units are available daily, on a first-come, first-get basis.